Laura is featured as “Edith” in this year's production of The Pirates of Penzance. Australian based mezzo-soprano Laura Griffin is a graduate from the Sydney Conservatorium of Music with a Bachelor of Music Studies in classical voice. After completing her degree, Laura spent a year living in Vienna, Austria to undertake training in singing and language under the tutelage of Julia Conwell and David Aronson. 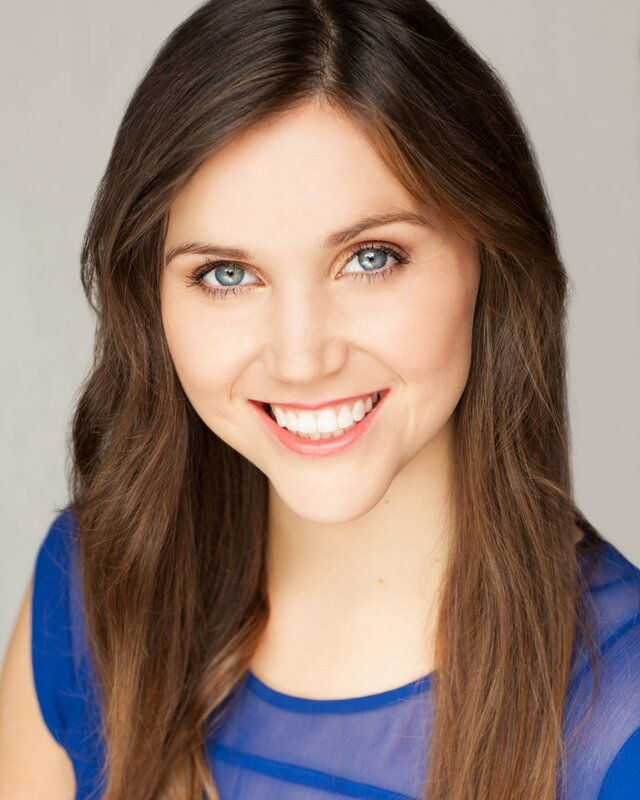 Laura is currently studying under the tutelage of renowned Australian soprano Amelia Farrugia. Recent operatic roles include Prince Orlofsky in Operantic’s Die Fledermaus, Yum-Yum from The Mikado and Emmie in the Australia National University’s production of Albert Herring. Laura has performed in the chorus for Opera by Candlelight, Voices in the Forrest and New Zealand Singing School’s Hawkes Bay Opera House concert. Laura’s oratorio performances includes soloist in Faure’s Requiem and Mozart’s Requiem. Laura has performed as a soloist for various diplomatic and state events, including singing for Prime Minister Kevin Rudd, Governor-General Dame Quentin Bryce and the ambassadors for France, Austria, Switzerland and Sweden. Laura has honed in on her vocal technique by attending various intensive summer school programs where she learnt under renowned international coaches. These programs include the New Zealand Singing School advanced classical voice program in 2012 and the advanced voice and solfege course at the Zoltán Kodály Pedagogical Institue of Music in Kecskemét, Hungary.